Light bulb xenon replacement and spare car. 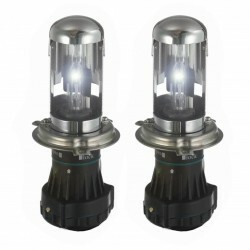 All the available models of xenon: h7, h1, h3, hb4, h11, hb3, 9006, 9005, h8, h9, 9012....All the lamps of xenon for the headlight of your car at the best price. A few light bulbs xenon h7 have a limited life of about 5 years. After these 5 years it is recommended to replace your old lamp xenon for a new one. 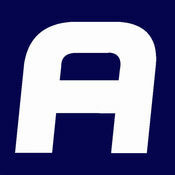 All bulbs xenon of our online shop have a warranty and are brand ZesfOr. 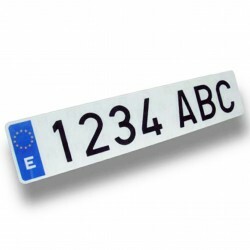 Anchors are universal for kit xenon car , and serve all the manufacturers. Any doubt contact us. 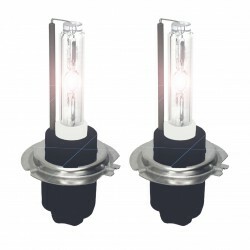 Replacement bulbs xenon h7 kit xenon h7. Replaced the blown bulb in your kit of xenon by a new one. Price per couple. 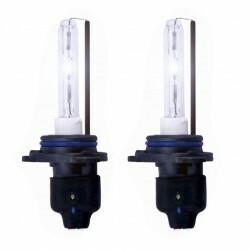 Replacement bulbs xenon h1 kit xenon h1. Replaced the blown bulb in your kit of xenon by a new one. Price per couple. 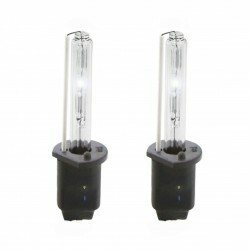 Replacement bulbs xenon hb3 9005 kit xenon hb3. Replaced the blown bulb in your kit of xenon by a new one. Price per couple. 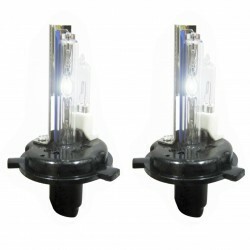 Replacement bulbs xenon h8 kit xenon h8. Replaced the blown bulb in your kit of xenon by a new one. Price per couple. Replacement bulbs xenon hir2 9012 for kit xenon hir2. Replaced the blown bulb in your kit of xenon by a new one. Price per couple.